At the Morgan Stanley Tech Conference on Thursday, Google CFO Patrick Pichette said that Google inherited 18 months of Motorola devices that did not live up to the standards that Google would call "wow". This statement comes despite positive comments from critics and consumers about Motorola's latest handsets including the Motorola DROID RAZR HD, the Motorola DROID RAZR MAXX HD and the Motorola DROID RAZR M.
Pichette said that Google has had to "drain" the remainder of Motorola's pipeline, a task that has not been completed, while Google works on building the next generation of innovative products. A Motorola branded device built with Google's input could be just months away with the executive saying that, "our own kind of work is actually quite promising." 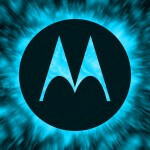 There is speculation that the next Motorola flagship model to be released later this year, the Motorola X, will be the first smartphone built with the Motorola name using input from Google. The phone is rumored to run on Android 5.0 Key Lime Pie and could be introduced at Google I/O in May. One rumor has Hugh Bradlow, Chief Technology Officer for Telstra, calling the device a "game-changer." Additionally, Pichette added that talk of a feud between Google and Samsung is overblown. With Samsung taking a long look at releasing a Tizen powered smartphone sometime this year, there has been talk that the Korean based manufacturer is looking to put some space between it and Google to prove that it doesn't need to rely on the latter's open source OS. Samsung's two top handsets run on Android, the Samsung Galaxy S III and the Samsung GALAXY Note II. Can't wait to see what the Moto X has to offer! Google is almost making excuses here just in case the X phone accidentally puts the entire field to shame. :) I mean it sounds exactly like downplaying that they I mean Motorola made something so good that questions Google's promised impartiality, because badmouthing own product doesn't make sense otherwise. 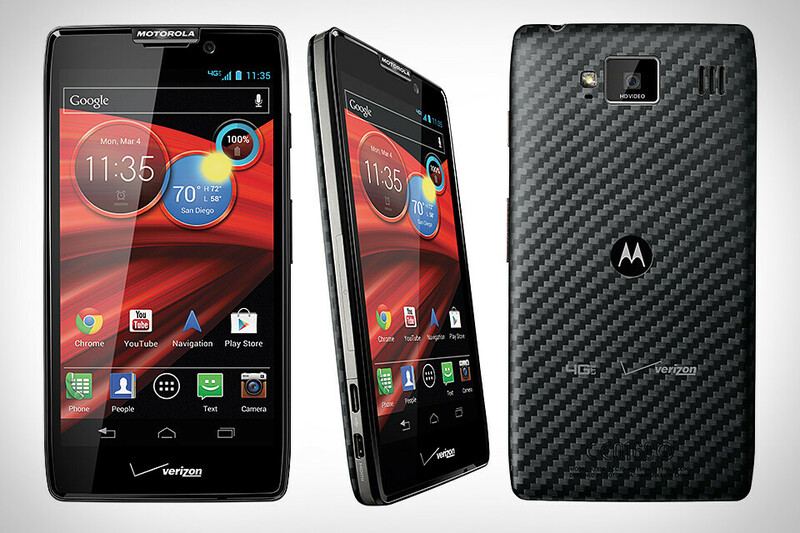 this MOTOROLA X might just kill the GS4 .WOW.. Seeing the google standard.... such as nexus 4,7 & 10 I think we all will be thrilled by it. But "going forward", does Motorola's line of RAZR phones have and "upgrade path" ? Will existing users that bought its 2012 flagship handsets be "left in the lurch" when Motorola decides to not push the key lime pie update due to differences in the kernel?? Motorola is so hit and miss. Their Razr HDs have had their issues but the DROID Razr M seems solid. Still at the end of the day id buy an HTC/Samsung/Nokia instead. Motorola let me down with my horrid Photon. WOW its on more carriers. Wow me Google! This is a slap on the faces of Motorola phone owners! Its like saying "You are fools to buy our phones".. I appreciate the honesty but still want to see it for myself. Also it looks like someone went on a thumbs down rampage in here.